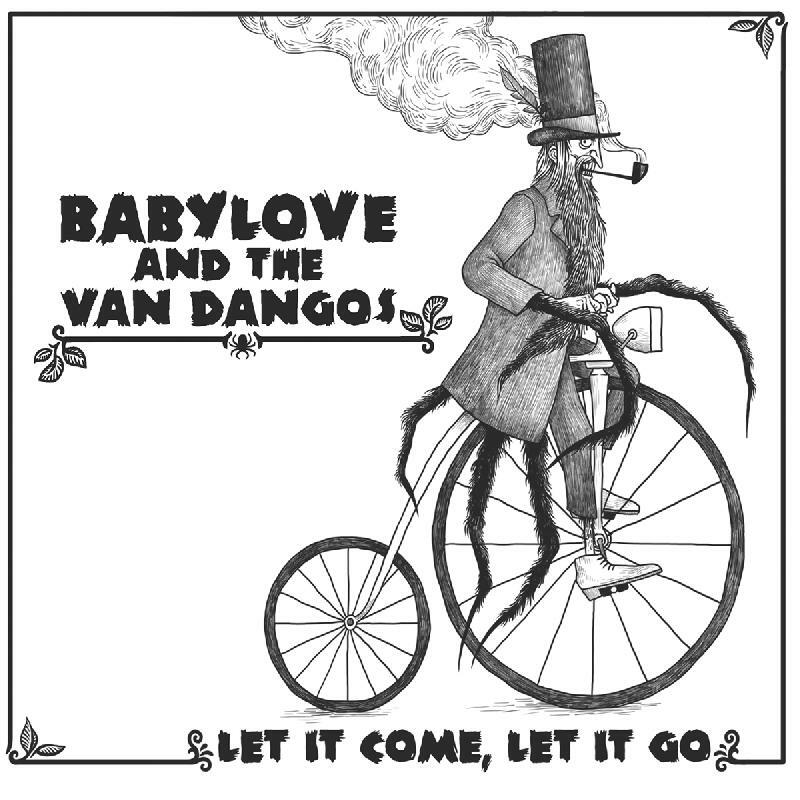 but moreover the fictional point of reference of every single song on Babylove & The Van Dangos new record entitled "Let It Come, Let It Go". into the parallel existence of bathhouse, basement parties getting out of hand and the solitude of remote country roads. again not be answered by Broman: "A story, a story, let it come, let it go..."
time, Babylove & The Van Dangos' records constantly overstep the stilitistic limits imposed by their genre and would ever break with musical puritanism. the album will convince with a very highly elaborated overall concept.